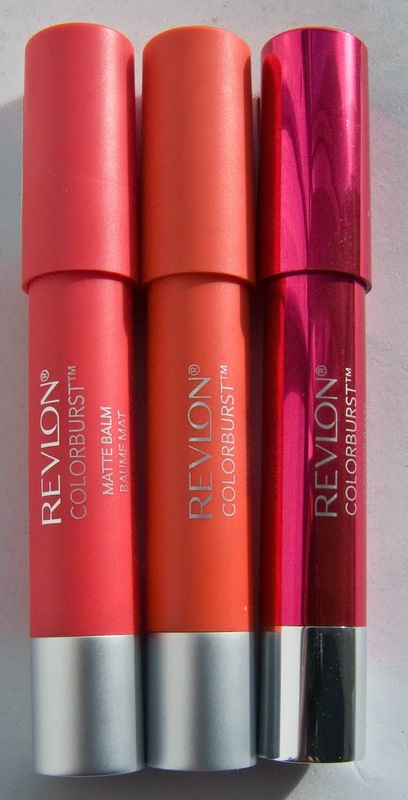 The newest shades and formula in the chubby lipstick line from Revlon. I picked these up from Zerhs for $8.99CAN each which it the cheapest I've found them in Ontario. The Matte Balms This formula glides on beautifully onto the lip. 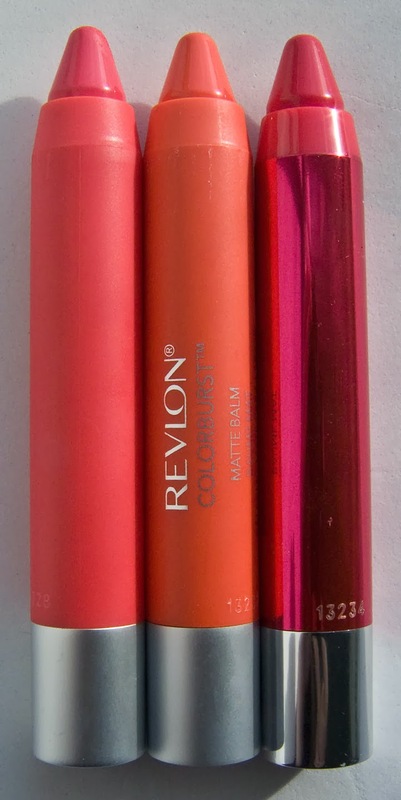 I noticed the tiny bit of texture to these but the formula is emollient enough that it doesn't clump up on the lips. The peppermint oil burning I experienced with the Revlon Just Bitten Kissable Balm Stain as a bit less with this formula. The Lacquer Balm formula is a much more colour rich formula compared to the Just Bitten Kissable Balm Stain but the amount of staining power was the same once it started to wear off. The finish is just as glossy and this shade was very colour rich without shimmer. The peppermint oil burning I experienced with the Revlon Just Bitten Kissable Balm Stain was the same with this formula and lasted 30 minutes. 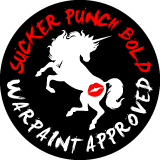 Unapologetic is a vivid rich warm pink that leans slight deep coral. Audacious is a bright red based orange that wasn't comply opaque on the lip which give it a slight pink undertone. Vivacious is a semi opaque bright berry pink. Wear: the Matte Balms lasted 4 hours before the started to slightly fade. They both left a stain on the lips though after the product worn down. The Lacquer Balm last 3 hours on the lips but left a visible stain as well.